The ocean contains the history of all humanity. The sea holds all the voices of the Earth and those that come from outer space. 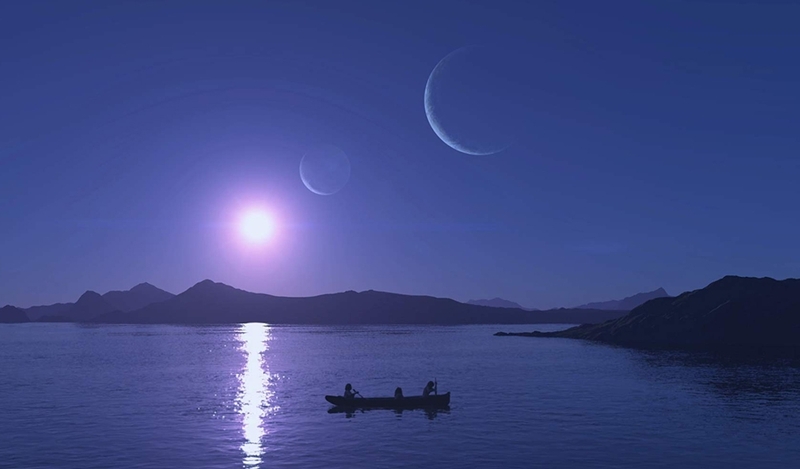 Water, the longest border in Chile, also holds the secret of two mysterious buttons which were found on its ocean floor. Chile, with its 2,670 miles of coastline and the largest archipelago in the world, presents a supernatural landscape. In it are volcanoes, mountains and glaciers. In it are the voices of the Patagonian Indigenous people, the first English sailors and also those of its political prisoners. Some say that water has memory. This film shows that it also has a voice. Winner of Silver Bear of best script at the Berlin Film Festival.